The utility installed the Tesla ESS for savings. The installation was needed to handle renewable energy sources (that have variable output). By having a huge battery, utilities are able to produce more energy from renewable and manage the grid more easily. "The price of electricity fluctuates throughout the day and during peak usage, the price is the highest. United Power can now use the battery power instead of buying more power and the cost savings is passed on to its members. The batteries can be recharged with renewable energy." The system is big enough to power 700 homes for four hours if needed. 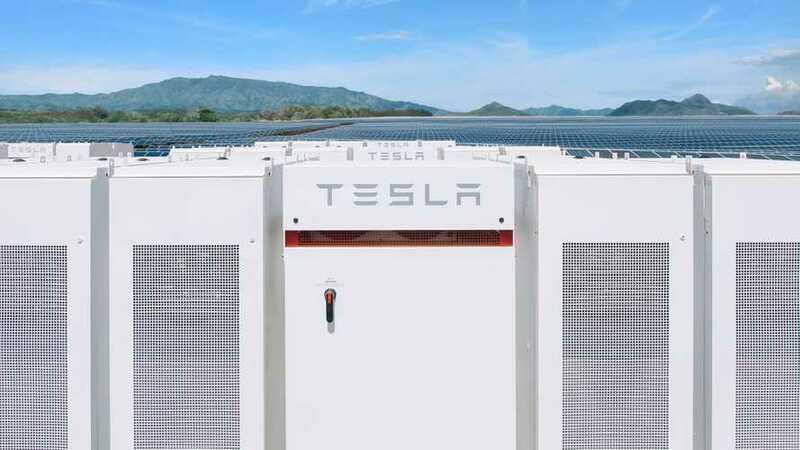 United Power said that it decided to purchase Tesla batteries instead of from some other company because Tesla is well known in car and energy storage business and very experienced. More projects like this are expected in Colorado.